Production will resume immediately as the company tries to get back on its feet after the devastating recall in March. SA authorities have given food maker Tiger Brands permission to re-open a factory closed after the world’s biggest listeria outbreak was traced to one of its facilities, the company said on Thursday. 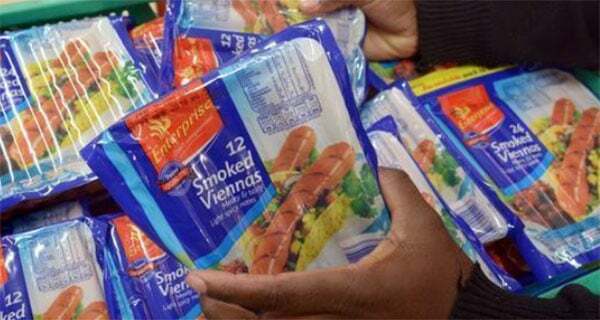 SA issued a recall of all processed meat products including polony and ordered the closure of some processing plants, including two belonging to Tiger Brands, in March after the disease killed more than 200 people. The resumption of operations at the Tiger Brands factory in Polokwane, comes nearly two months after the company received the go-ahead to restart production at another factory in Germiston. The company, which in May pegged the cost of the recall at R365m including insurance claims, is also facing a class action suit from families of the victims of listeria.